A few weeks ago we had an Awesome Aran and Shipwreck Cove Cowl yarn and pattern giveaway over on The Twisted Yarn. Two winners have been picked at random from whopping 280 entries(! ), and they will be receiving their goodies shortly. Massive thanks to The Twisted Yarn and to everyone that took part, we’re overwhelmed with the response and very excited to see so much enthusiasm for British wool. 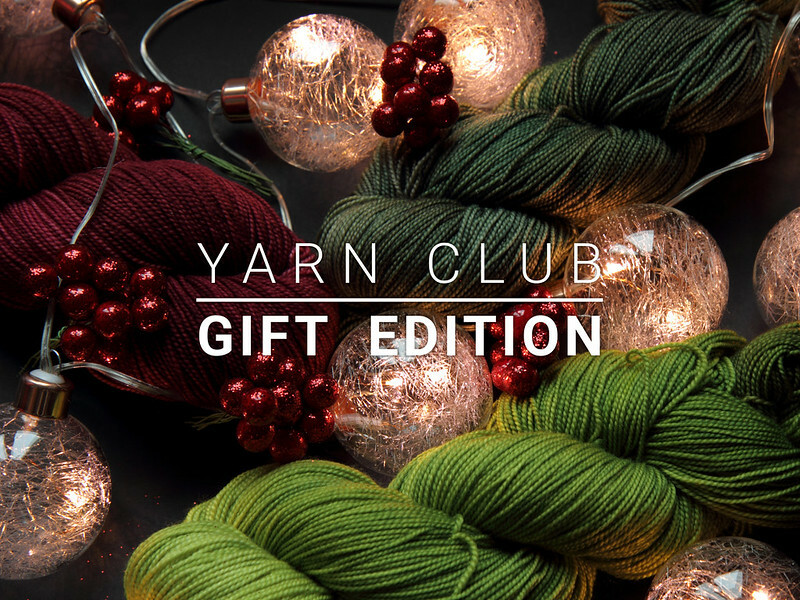 We’ve been planning our 2017 yarn club, which is still open for sign-ups! For the first time we have made the club available as a gift (we’ll send your recipient an e-card to let them know about your gift and when they can expect their instalments). 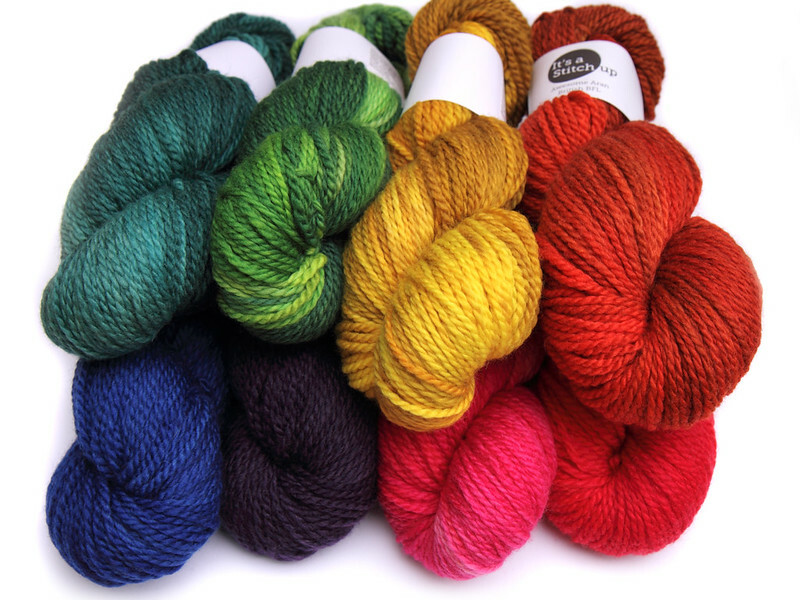 As before, you can choose either one or two skeins each month, for 2, 3 4 or 6 months. Worldwide shipping is available and shipping is included in the price. For those that can’t wait for their yarn, he shop will remain open throughout the holiday period, as as long as the Post Office is open we’ll be sending woolly goodness out into the world. 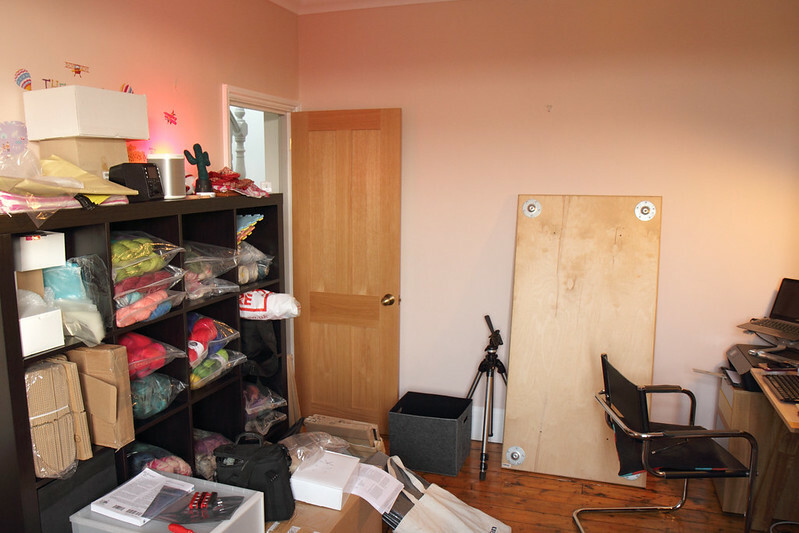 I no longer have to spent 20 minutes searching in cupboards for stock to fulfil orders because since the move we have a dedicated studio! As you can see there is still quite a bit of work to do here. I have been more successful in making the house look festive than unpacking. 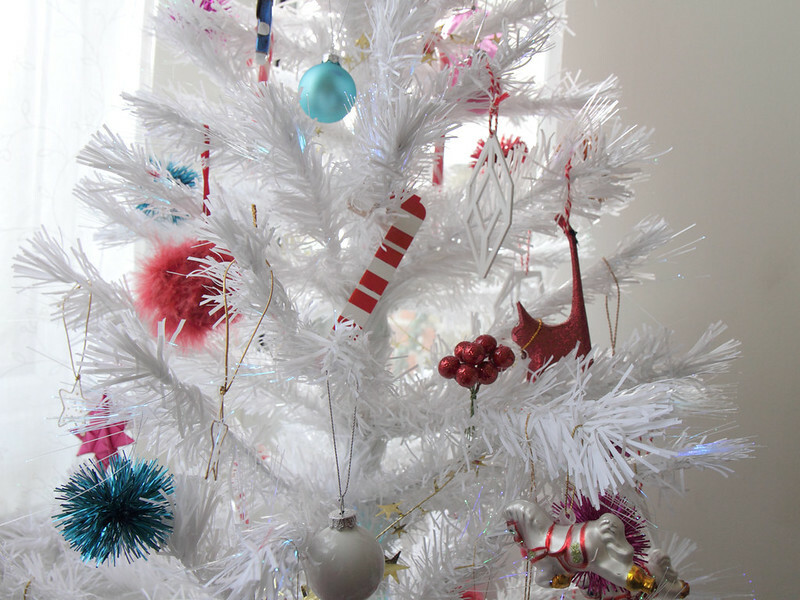 Let me introduce the world’s kitschest Christmas tree. I stopped having a real tree a few years ago because it seemed sad to me that they had a very limited life expectancy (I did even try a pot-grown one but couldn’t keep it alive). If I was going to have a fake tree it wasn’t going to be all-out artificial and this white fibre-optic beauty fitted the bill perfectly. 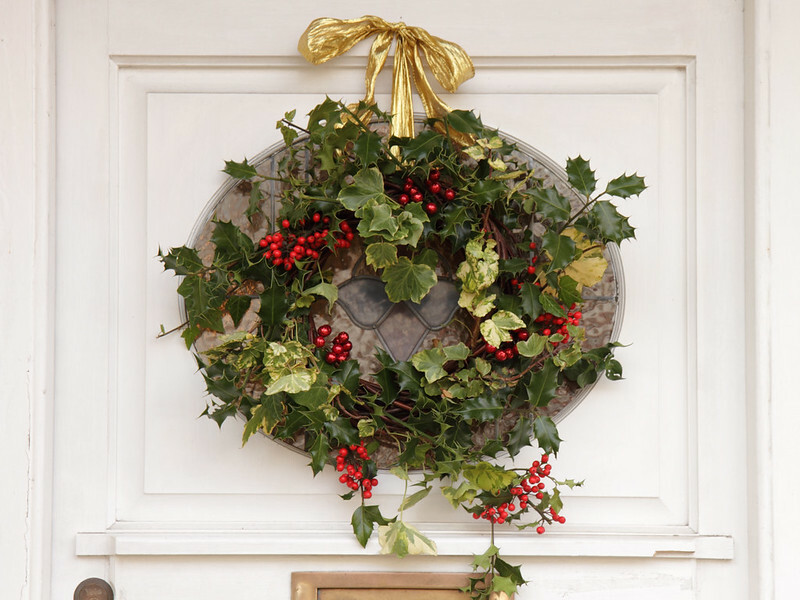 We also have a rather grand fireplace, to which the sweep has just given the all-clear, so there will be a log fire on Christmas day (smokeless logs of course, this is London). 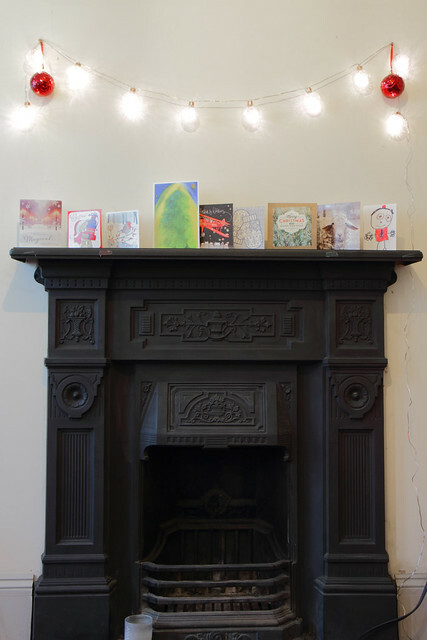 London this may be but the new house is amazingly close to Epping Forest, which enabled a little Christmas creativity. 2016 has felt turbulent and bleak for many of us, and there’s no doubt that we have challenging times ahead in 2017. But at It’s a Stitch Up we’ve also had a lot to be glad about, having celebrated a brilliant first year of our yarn business, made many new friends and much success thanks to all our customers, readers and followers. We wish all of you a very happy holiday season and a wonderful 2017.